At last the silence has been broken, the runes read and Enslaved’s brand new album will be called, simply, E.
Everything? Exasperated? Eccalobion? 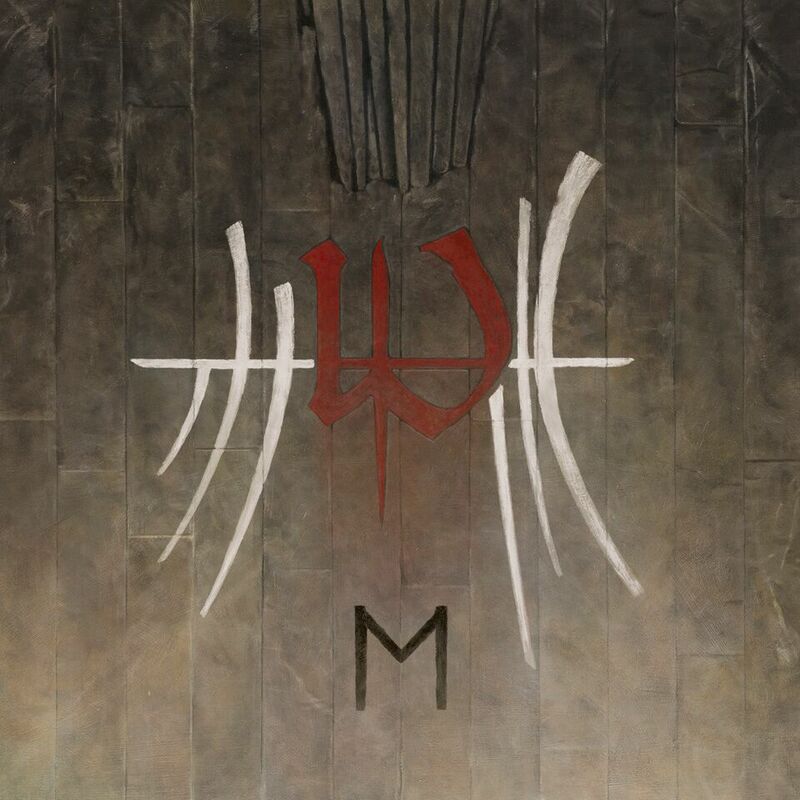 Whatever you might think of the definition there are multiple reasons that Enslaved had decided to name their brand new album E. Working together once again with their esteemed colleague, Truls Espedal the band came together to create the multi faceted artwork for their brand new record. Their fourteenth release will be the first to feature brand new keyboardist Håkon Vinje, who is also responsible for the duties of clean vocals. No pressure man. Moving on from their more Progressive leanings that were shown on In Times, I wouldn’t be surprised if this was one of their most progressive releases to date! Mixed and mastered by the genius that is Jens Bogren over at Fascination Street Studios, the record also features a collaboration from Einar Selvik, the man responsible for half of Skuggsja (guitarist Ivar’s other project) as well as Wardruna. Not to mention the guest spots of flutist Daniel Mage and saxophonist Kjetil Møster. The band have also released the track listing for the record as well as a number of preorders, featuring some lovely vinyl variants and a pretty awesome tote bag! Well we’ve got a flute and a saxophone so far… Its all sounding very Jethro Tull! Stay tuned for the brand new track “Storm’s Son” premiering this Friday. Preorder the record here! E is set for an October 13th release via Nuclear Blast.